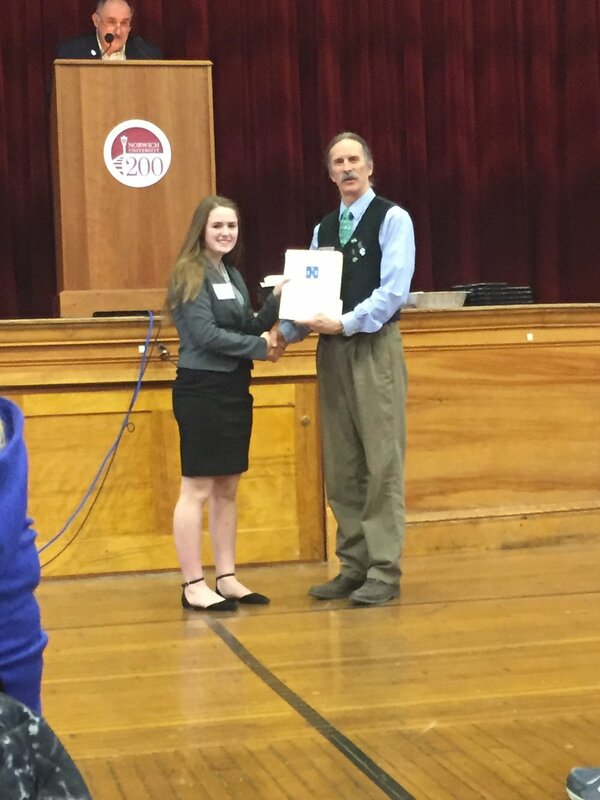 Windsor takes the Vermont STEM Fair by storm! 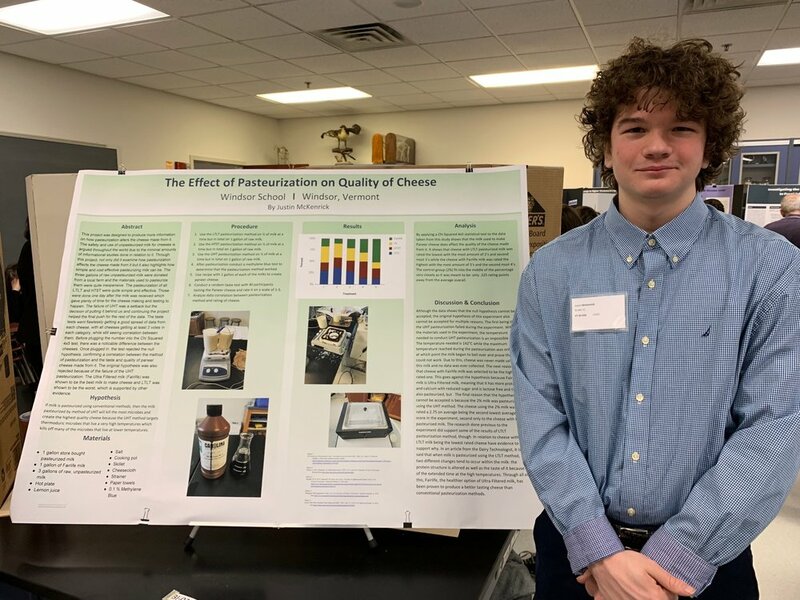 Windsor High School science fair scholars took this year’s Vermont State Science, Technology, Engineering and Mathematics Fair by storm. 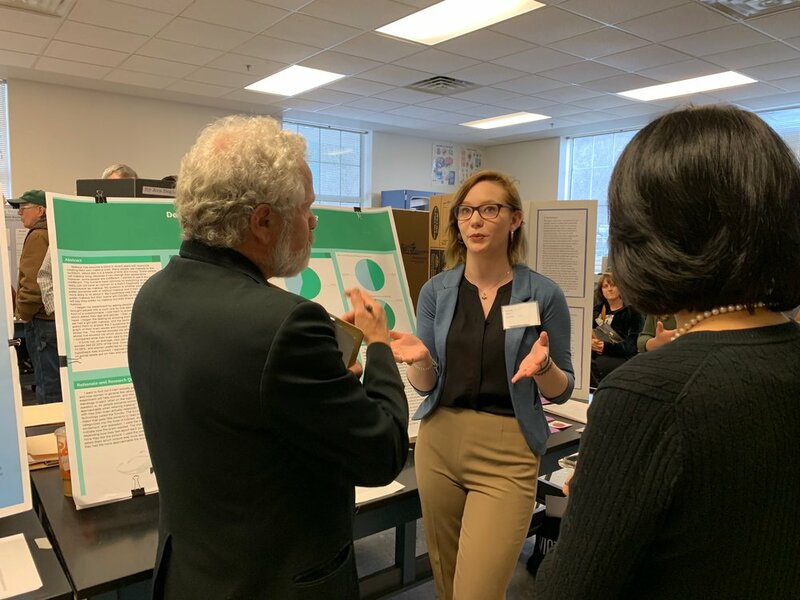 The annual event took place at Norwich University where hundreds of students from across the state presented their projects to a small panel of judges to determine winners for medals, cash, scholarships and trips to the International Science and Engineering Fair. 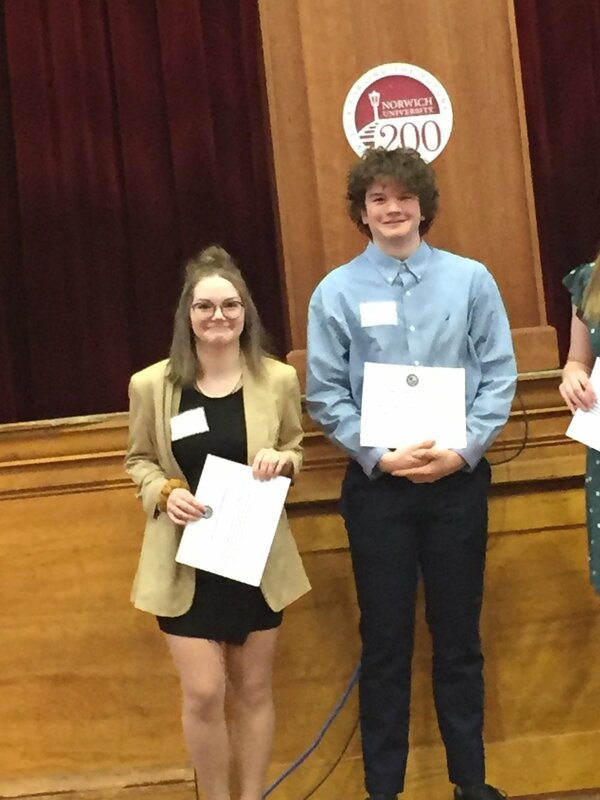 Several of our students earned medals, scholarships and cash (Justin McKenrick, Aria Kelly, Miranda Todt, Eliza Wilson, Tia Slocum and Virginia Snyder). 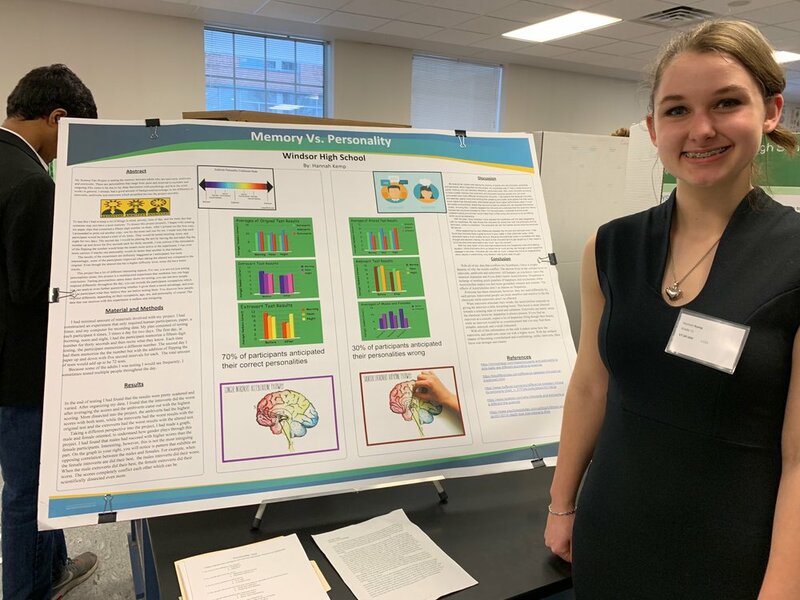 WHS Junior, Virginia Snyder, earned a spot at the 2019 International Science and Engineering Fair in Phoenix, Arizona. A special recognition and thank you goes out to WHS Science teacher, Catharine Engwall for her dedication to the field, Windsor School and our students!